Services How may we help you? 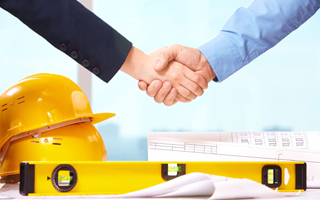 Contact Us Need a quote? 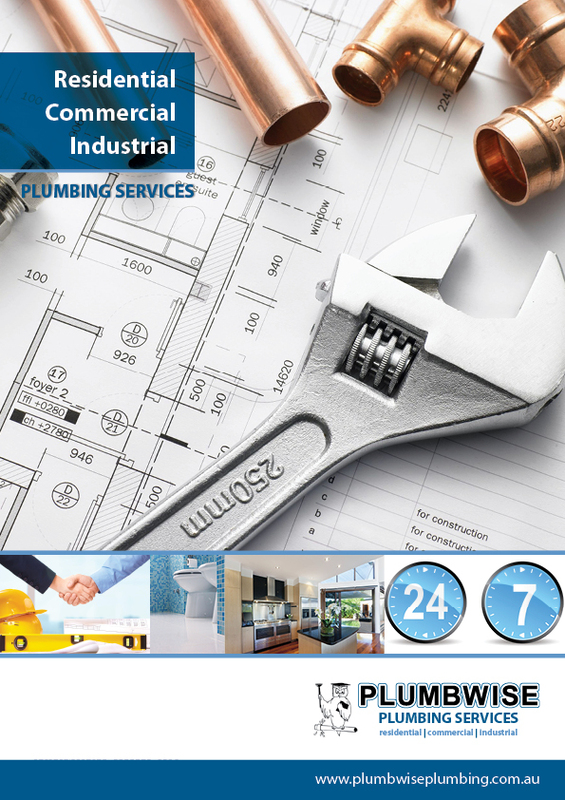 Plumbwise Plumbig Services offers its clients an extensive commercial plumbing service. 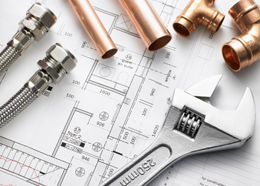 Whether it is a small job or a large contract, we can quote on any plumbing service including ongoing maintenance services for businesses small, medium or large.